Welcome on pension DORO website! Pension DORO is located approx. 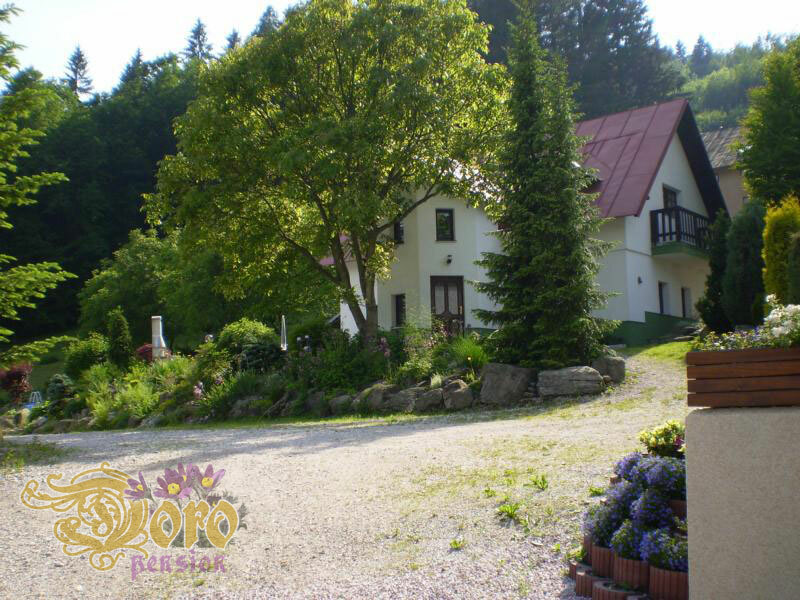 100m from the centre of the city Černý Důl which belongs to the most beautiful places of Krkonoše. 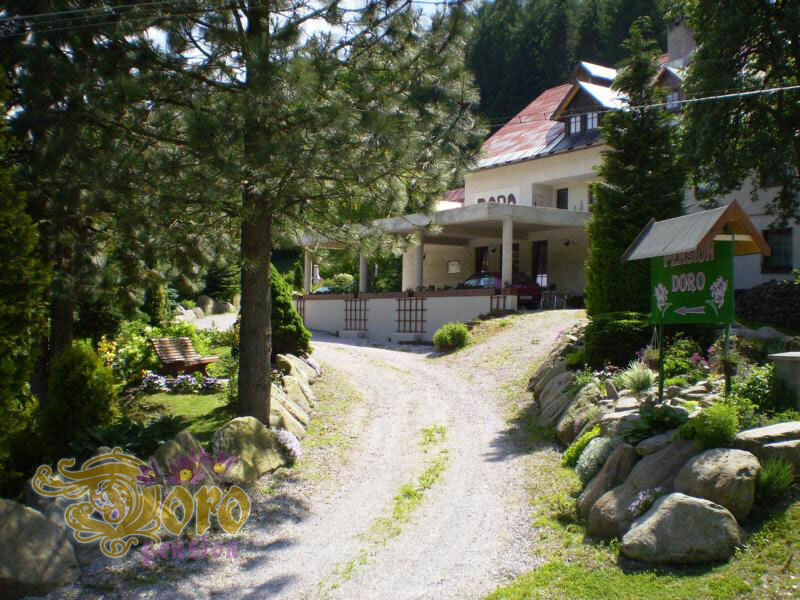 This resort is located on the root of Černá Hora (1299 m. a. s. l.) in the high of 684 m. a. s. l. near by Trutnov, Jánské Lázně, Vrchlabí or Špindlerův Mlýn. 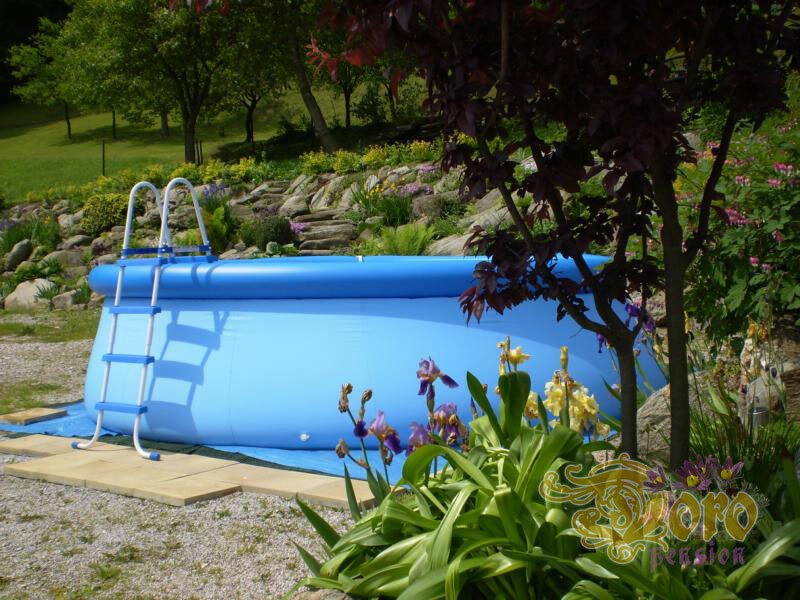 You can make your time pleasant by mountain tourism, cycling, horse ridding, at the swimming pool stay or sightseeing in the summer. There are three-seat railway, ski-lifts, children fair at the ski park, night skiing and running-ski route in the winter. We wish you a pleasure site browsing.